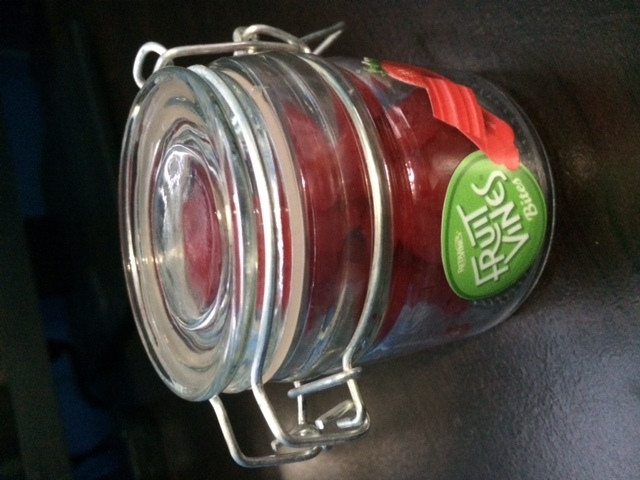 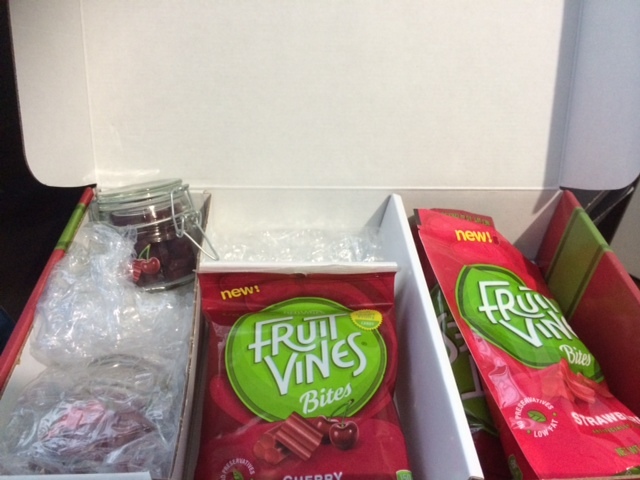 The Fruit Vines Bites were awesome and the mini mason jar is a great collectible. 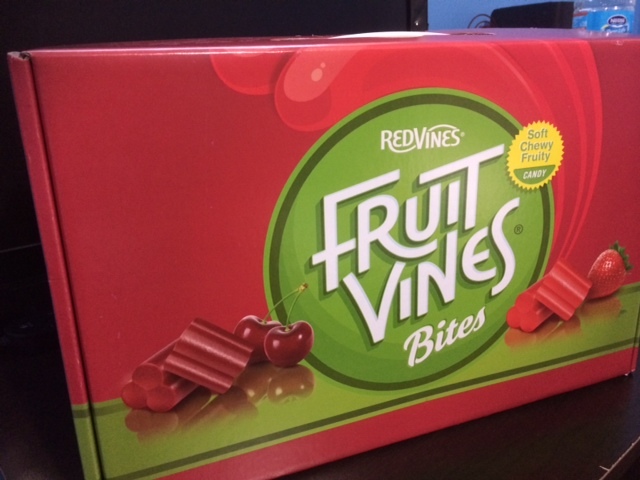 I like the bites a lot better than the full size vines only because I like to pop them in my mouth fast! 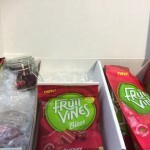 The Fruit Vines come in two flavors: Strawberry and Cherry and in three sizes: 2 oz single serve; 5 oz hanging bag and a 10 oz re-sealable (didn’t need that lol). 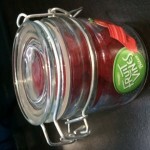 You can find them at Walmart, Krogers, Walgreens, Target and more so make sure you are on the look out!